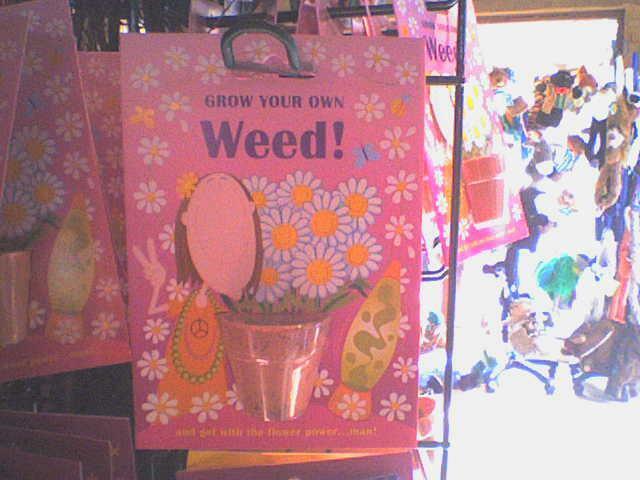 Found this in a shop on my trip around some gardens the other day. Image removed by Admin. Use the BA image uploader.